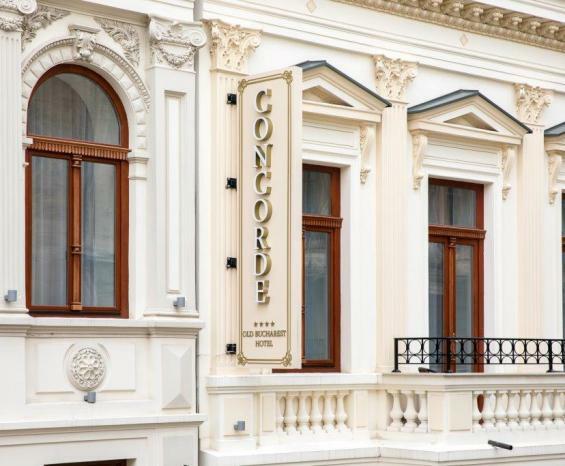 Concorde Old Bucharest Hotel – Official Site – Best Rates, Book Now! 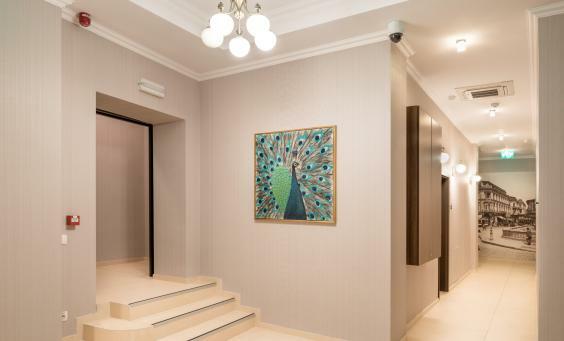 New hotelIN BUCHAREST’S OLD CITYUltra-modern comfort in a newly built monument building with a view. Charming landmarks at a walking distance. The Old Town of Bucharest is a state of mind. For us it means harmony: between past and present, historical perfume and current trends, the aesthetic and the functional. A monument building situated on the oldest street in Bucharest. 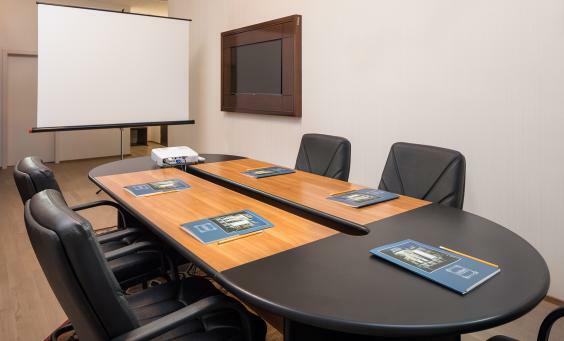 State-of-the-art facilities, in the throbbing heart of the city. 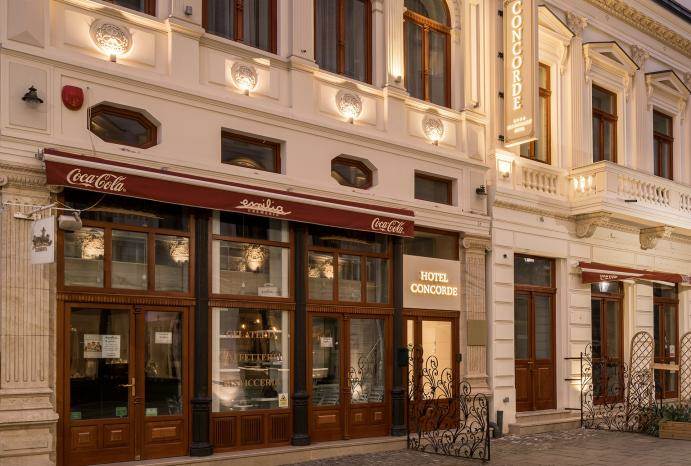 Concorde Hotel is located on Franceză Street, one of the oldest streets in Bucharest. 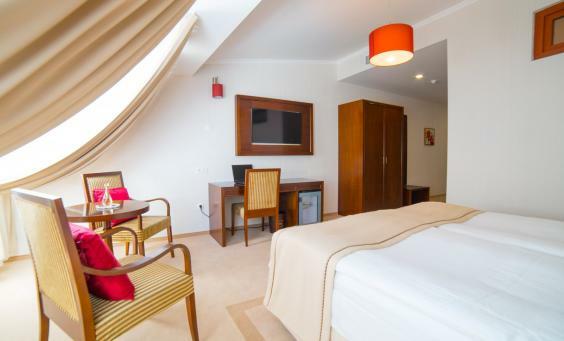 Coffee shops, restaurants, business centers, public transport stations - all within walking distance. The perfect place to start exploring! 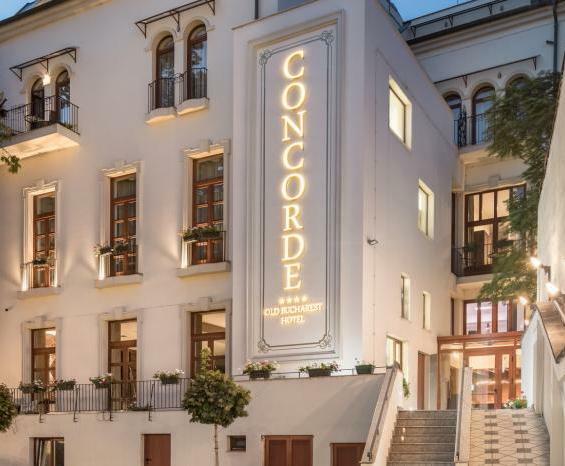 Concorde Hotel offers quick access to the historic area, via its entrance on the Franceză Street. And to the shopping and public transport area, via its entrance on Splaiul Independenței. Classic with a precious twist. Functional with surprising ornaments. Warm colours with noble textures. A rich and fresh menu, excellent service, a warm welcome in the classic Lobby & Bar and a fitness room, massage area & sauna. 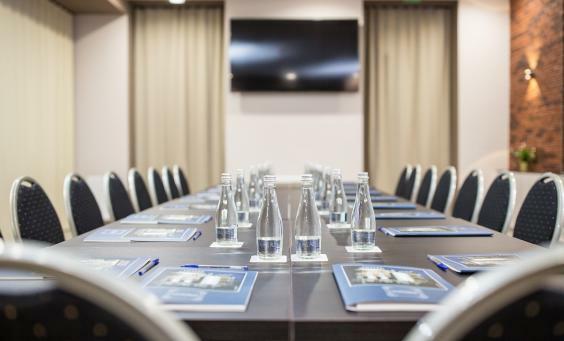 A space dedicated to business meetings, decorated in Neoclassical style, with a refined atmosphere and efficient services. The success of a business trip largely depends on the location. The style is the place. 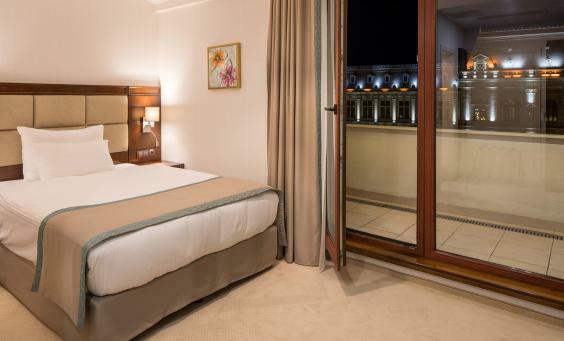 Comfortable rooms with quick access to technology. Classical decor with colourful twists, dedicated staff, perfect surroundings for activities together with your loved one. 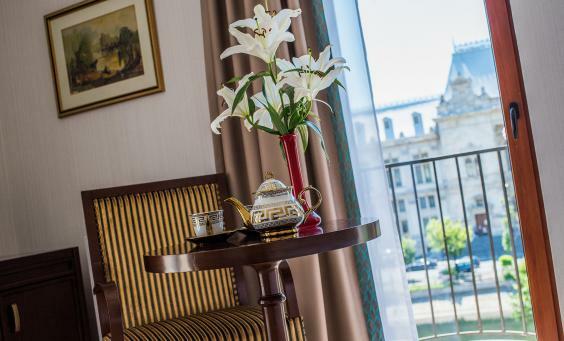 Subscribe to the newsletter and stay up-to-date with our hotel news and special offers!